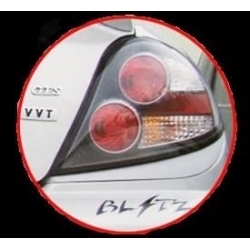 2-Way Led Turn Signal bulbs. 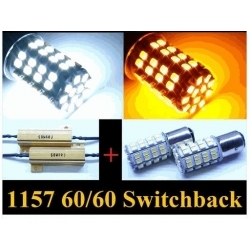 This is practically two light bulbs in one, it can function as daytime light. 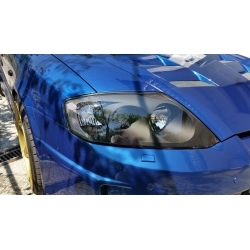 Clear Side Markers from FL 1 tiburon fit 03-06 hyundai tiburon, excellent upgrade for orange markers from 03-04 model. 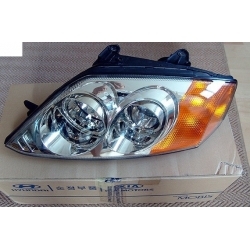 F/L Euro Clear Corner Headlights are the only tiburon 03-06 headlights with clear side lense, available only in europe. 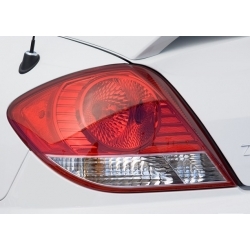 FL2 Tail light conversion for hyundai tiburon 03-06. 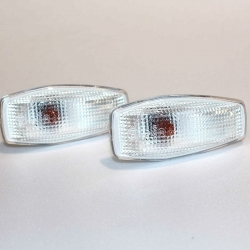 M&S carart spacers allow you to install oem F/L 2 tail lights. 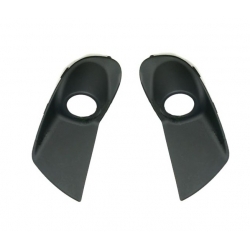 Fog light Cover Set for hyundai tiburon for 2005-2006 is genuine hyundai mobis parts with perfect fitment and quality. 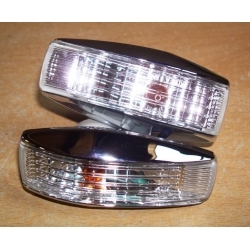 GK Euro Style tail lamps in black and chrome version. 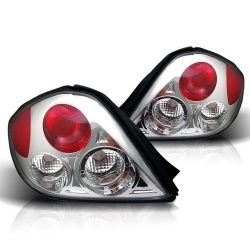 Perfect lighting upgrade for replacement of your stock tail lights. 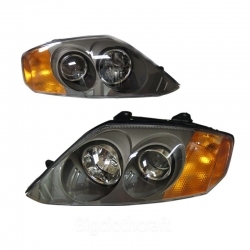 Replacement headlight set for the 03-06 Hyundai Tiburon. The Headlights are OEM, so they are guaranteed to fit perfectly. 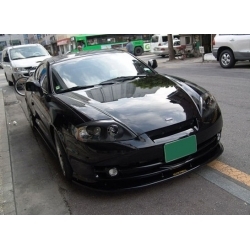 KDM Chrome headlights are found only on european 03-04 tiburons from factory, but are now available to you. LED Console Plate Kit for 03-08 Tiburon is comprised of LED acrylic plates for the console and cupholders.